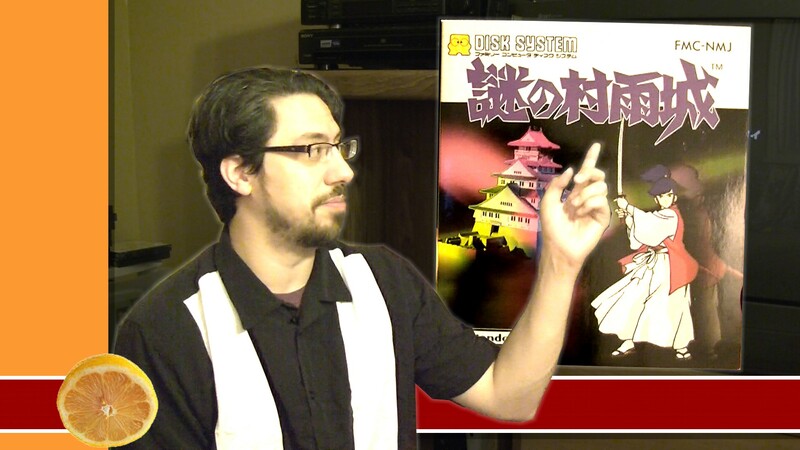 10 years ago, I introduced powet staple $20 Game of the Week with a look at this game. After doing this column almost every week for 10 straight years, maybe now is a good time to revisit it. This is one of the few games that I still have in my collection, and it’s one of the few original Xbox games that are backwardly compatible on the Xbox 360. 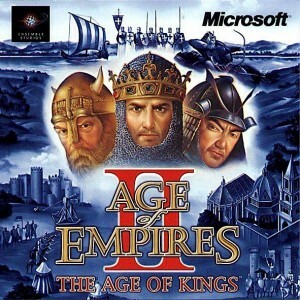 I remembering purchasing this game like it was yesterday. I had just paid off my tuition for fall of 2005, and I was looking for a game to keep myself occupied until school started. A trip to gamestop saw this title available for only $20. On a whim, I picked it up, and enjoyed it enough to use it as a stepping stone to start a weekly column. 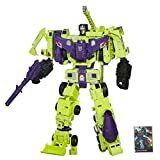 While it hasn’t aged well since then, Outlaw Tennis still retains its own unique charm. 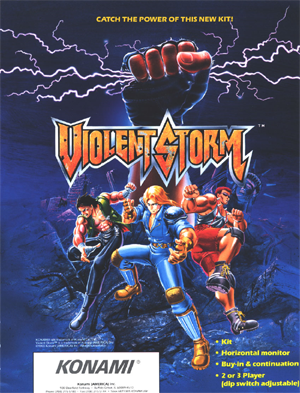 Violent Storm, a spiritual successor to Konami’s Crime Fighters and Vendetta, was one of the many beat-em-ups that littered the arcades during the mid-90s. 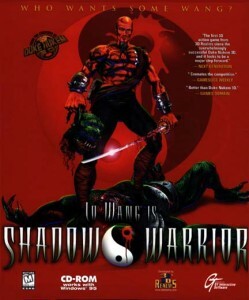 Along with Metamorphic Force, it was one of the last beat-em-ups that was produced by Konami. 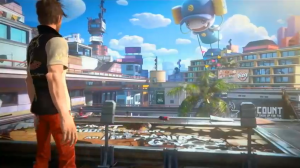 Playing as one of three heroes, you set out to rescue a girl named Sheena from a group of enemies known as the Geld Gang in a post apocalyptic (of course you wouldn’t know it from the parks, trains, and stores that are fully functional and pristine looking) world. Nothing about it stood out among other titles of its day, but there was nothing terrible about it either. 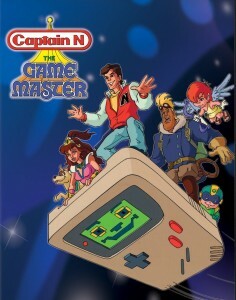 It was pretty much a beat em up that had everything that made the genre great: large character sprites, colorful enemies, 2-player action, and cool moves. 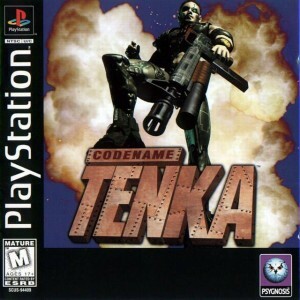 It’s a shame it never received a console release either. If you come across the cabinet, you’d do well to pop in a quarter or two.